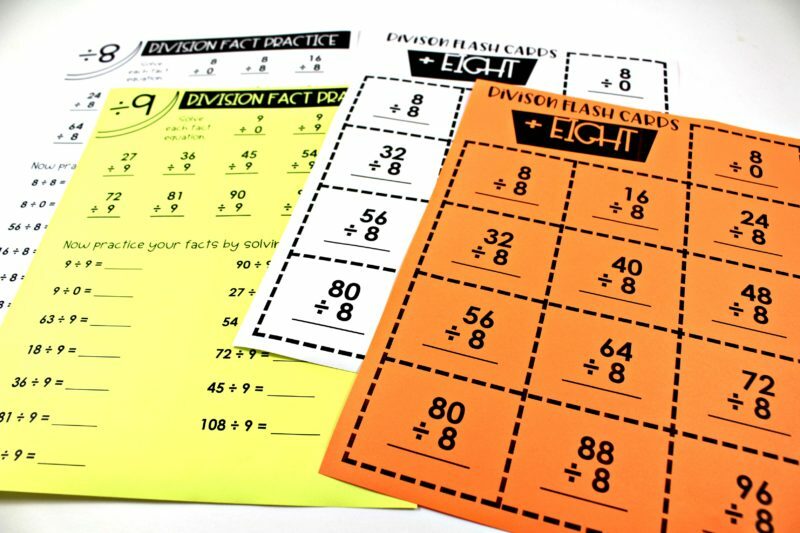 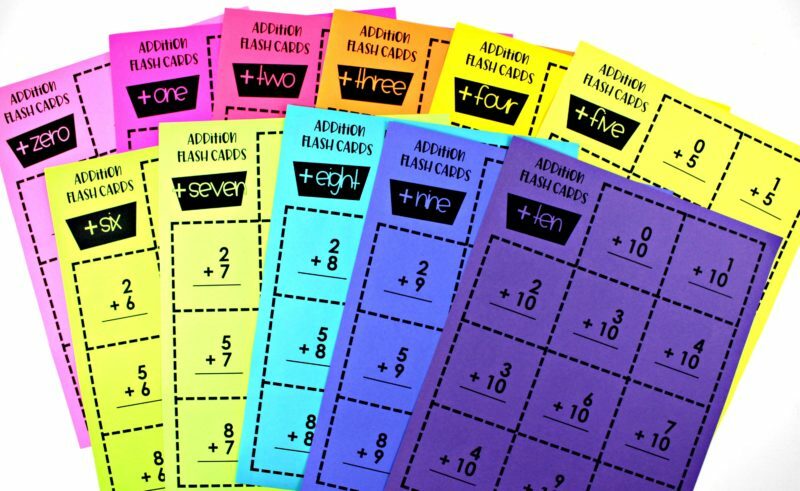 Math fact fluency is the quick and effortless recall of basic math facts. 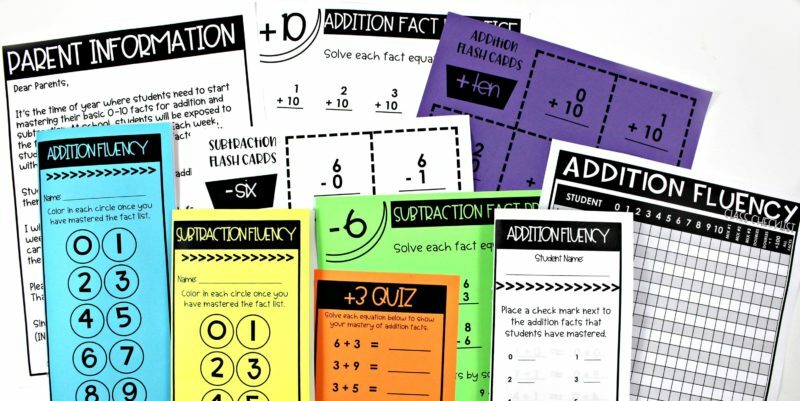 When students achieve automaticity with these facts, they have attained a level of mastery that enables them to retrieve them from long-term memory without conscious effort. 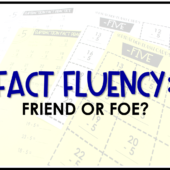 There are a lot of opinions from teachers on fact fluency and rightly so! 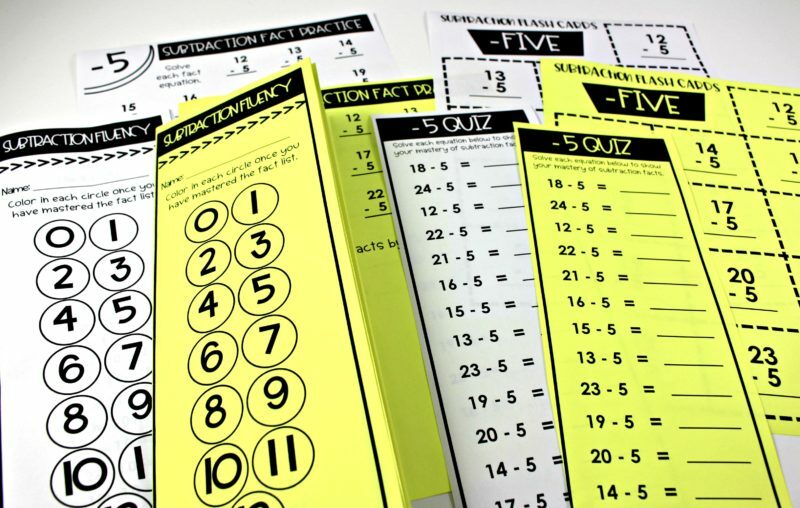 With differing levels of learners, it is always hard to expect one criteria across the board. 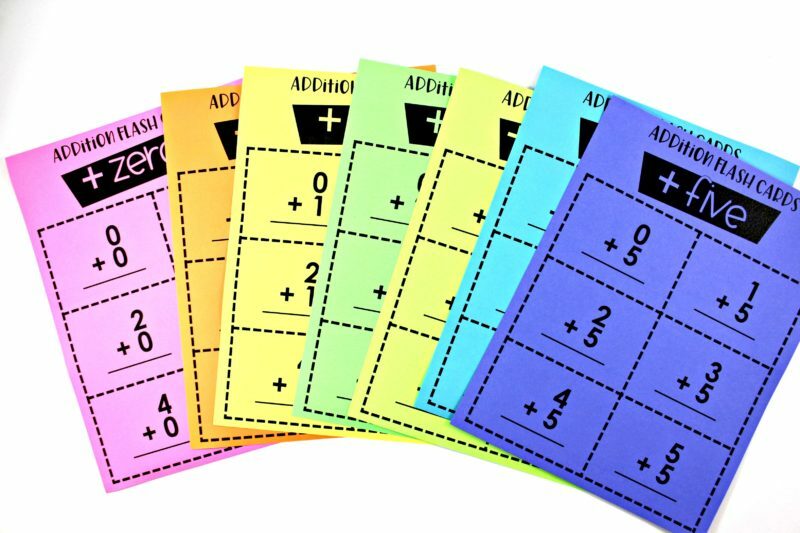 For this reason, I wanted to create a system that allows every student to work through a level that is just right for them. 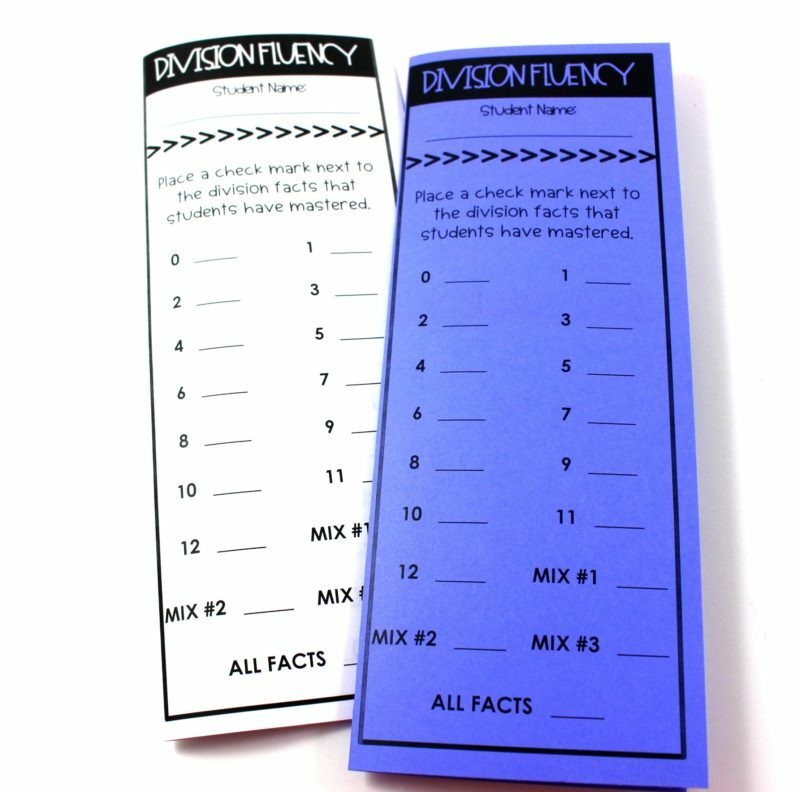 We know that accuracy and fluency is not just about speed. 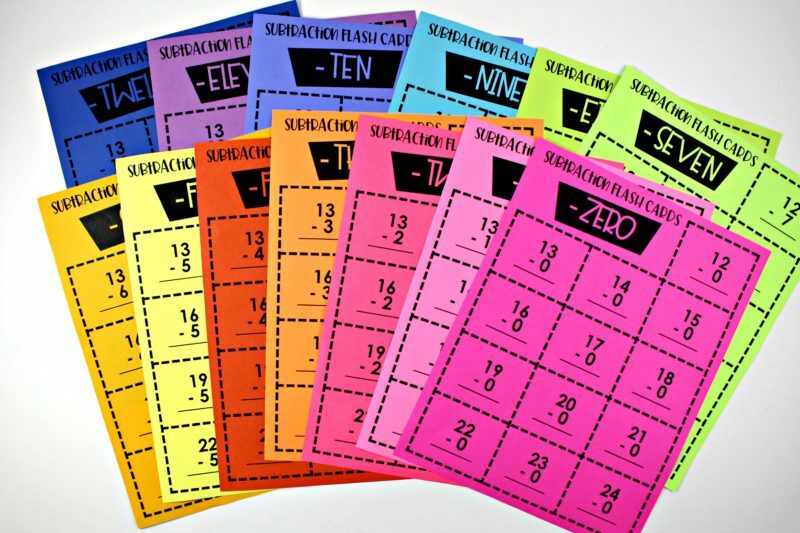 The goal is not memorize pass and forget, but many times with incentivized programs, that is what happens. 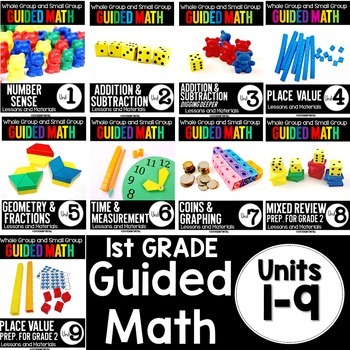 Principles and Standards for School Mathematics states, “Computational fluency refers to having efficient and accurate methods for computing. 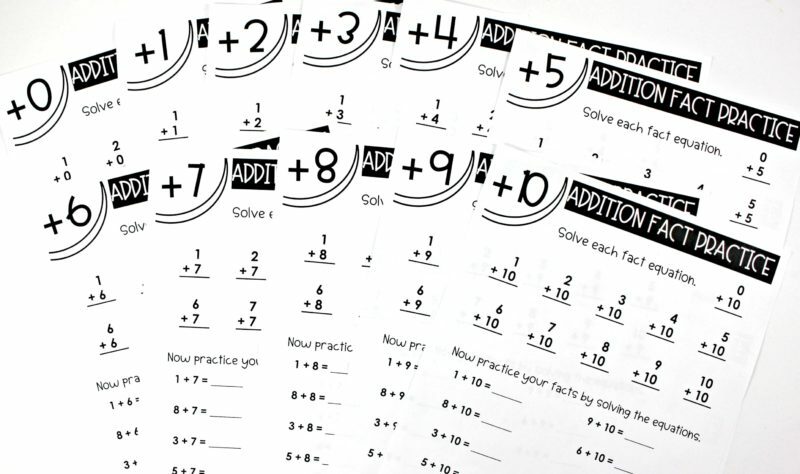 Students exhibit computational fluency when they demonstrate flexibility in the computational methods they choose,understand and can explain these methods, and produce accurate answers efficiently. 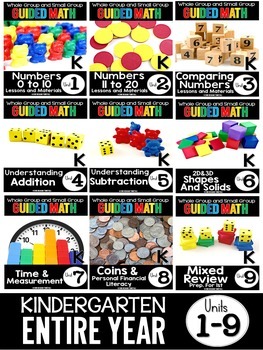 I could not agree with this more! 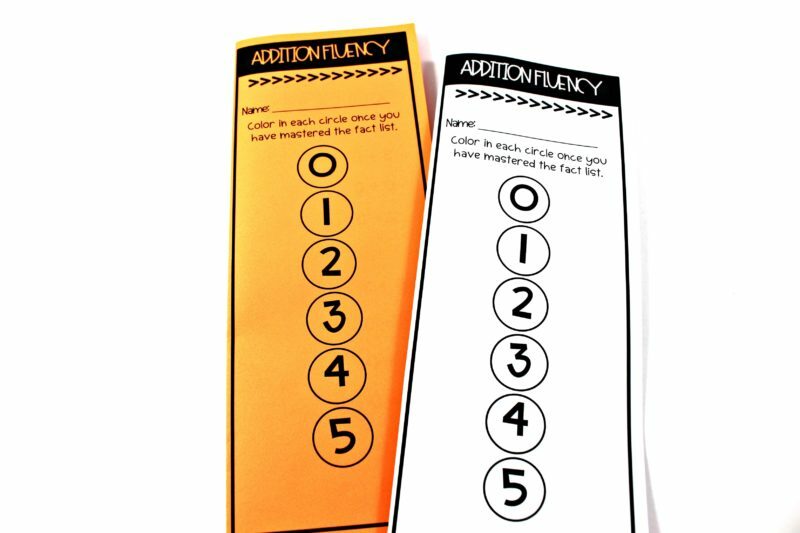 So I cautiously share this fluency program with the hope that we do not incentivize this in a way that makes FAST the only goal. 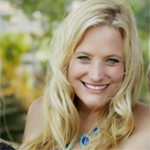 Stepping off the soap box now… I promise. 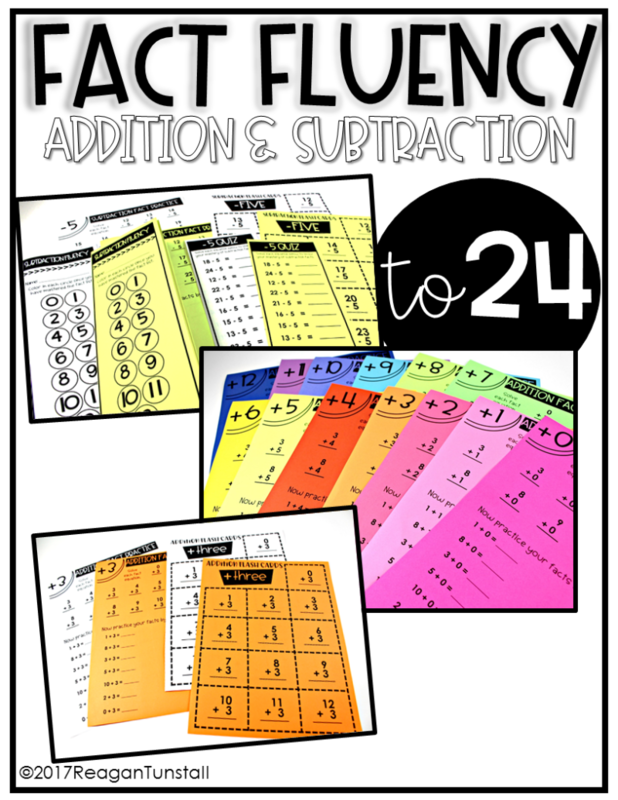 Let’s take a look at the different levels in the fact fluency program. 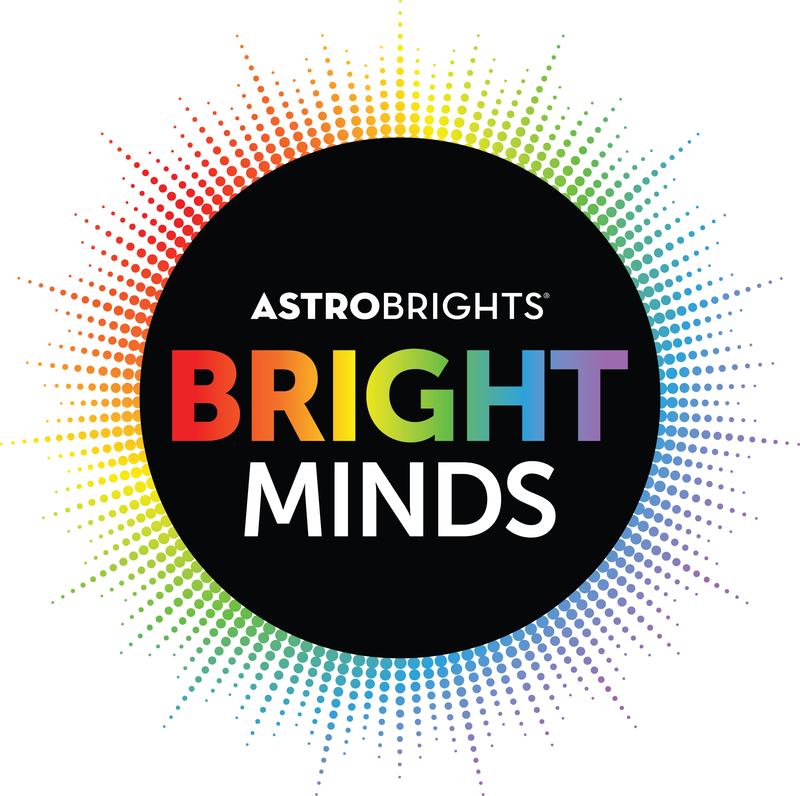 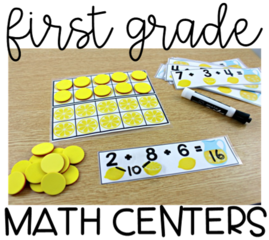 Beginning with our little ones, we can provide a systematic approach to fact recall that is just a right fit! 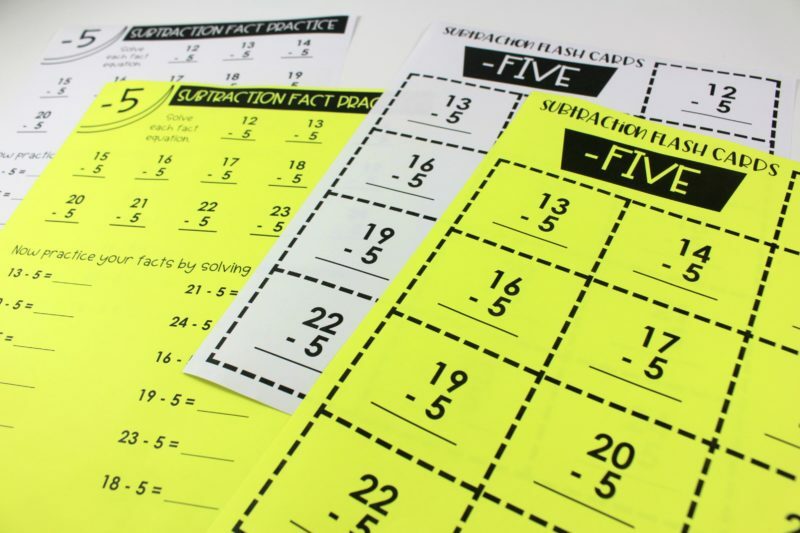 This first fluency program focuses on the numbers 0-5 for addition and subtraction. 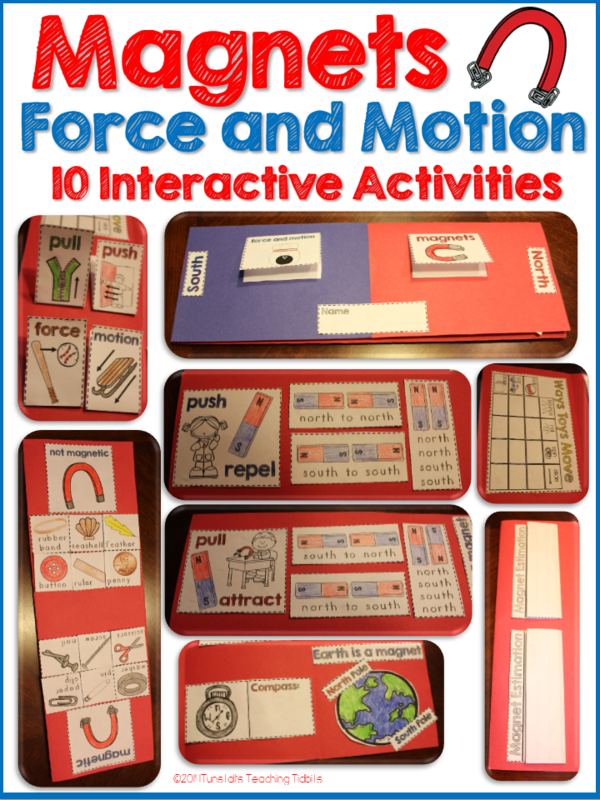 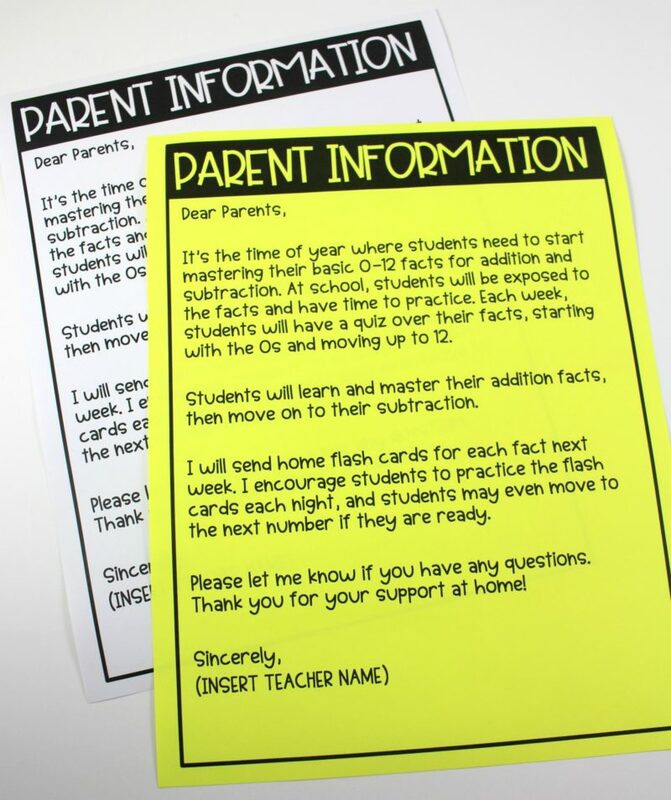 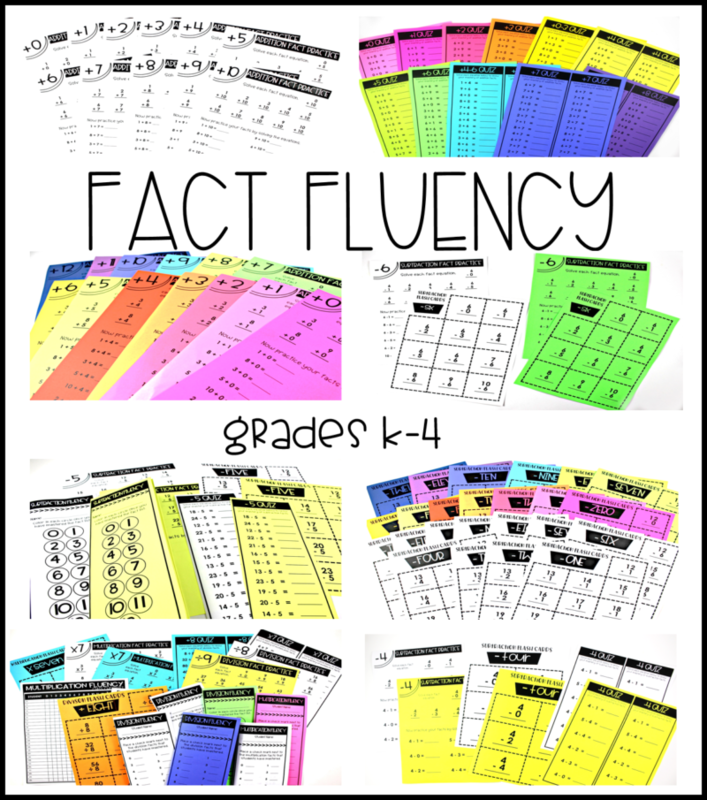 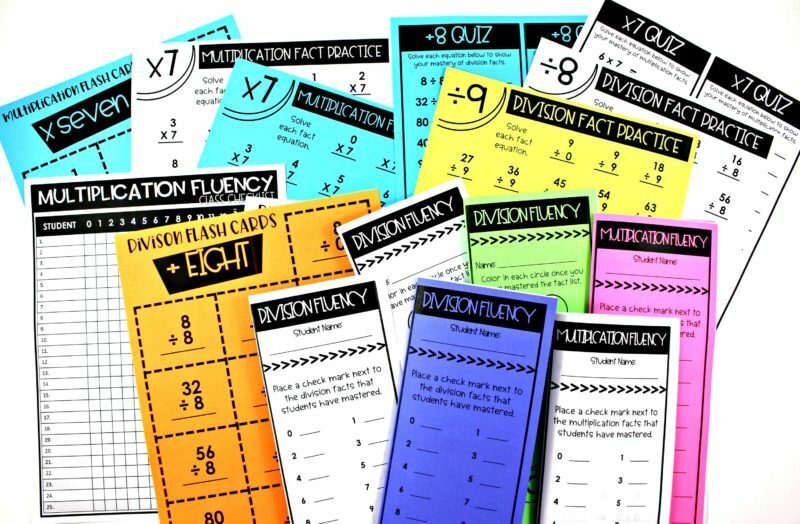 The next two fact fluency sets I want to share have math facts to 10 and to 20. 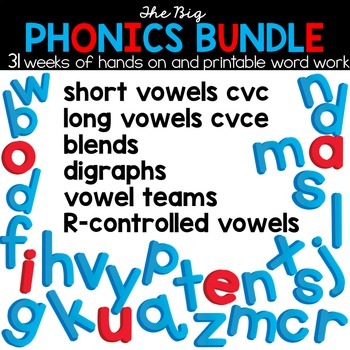 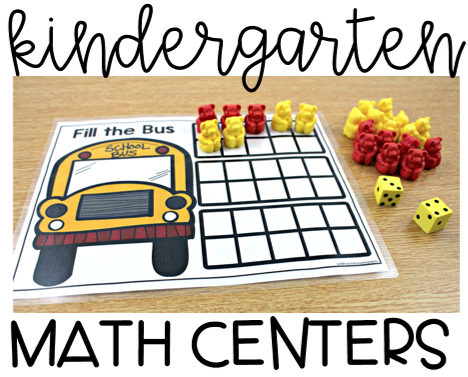 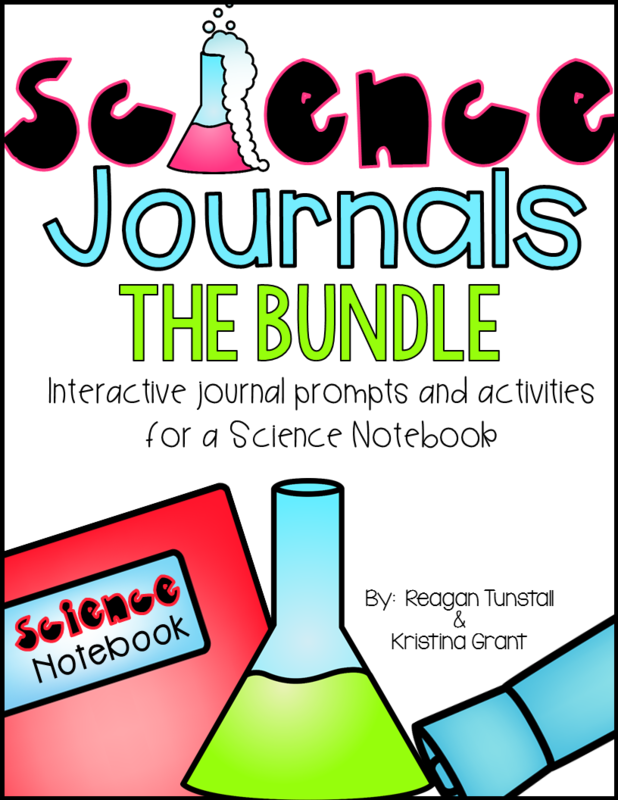 These sets include doubles, and doubles plus 1 as it is such a key part of understanding! 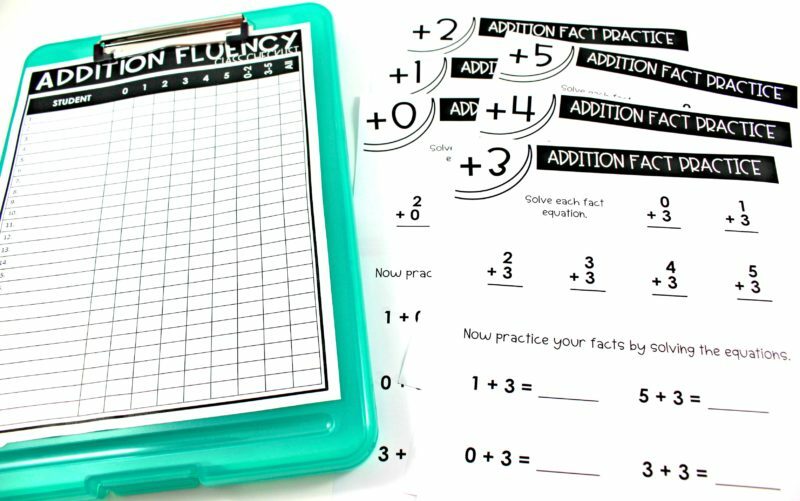 The difference between these two sets is that the fluency to 10 set reaches sums to 10 and the facts to 20 set reaches sums to 20. 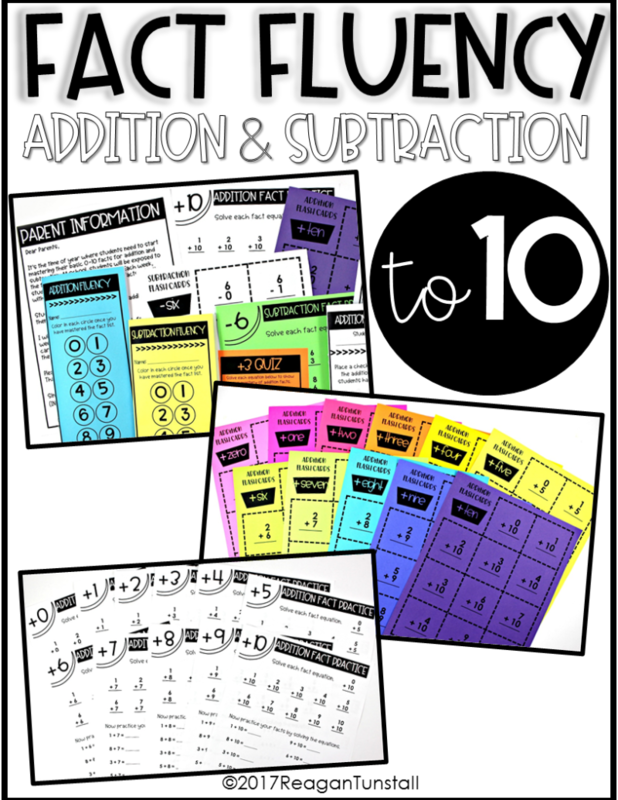 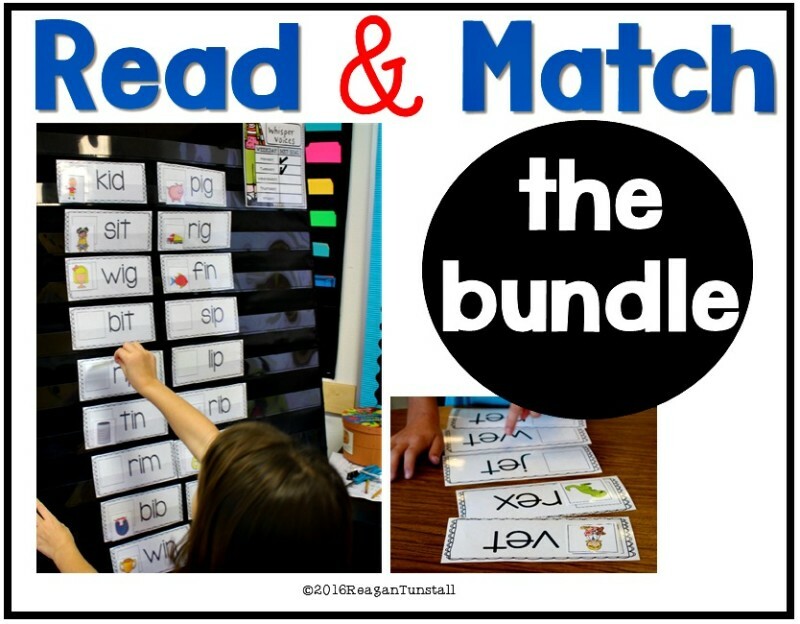 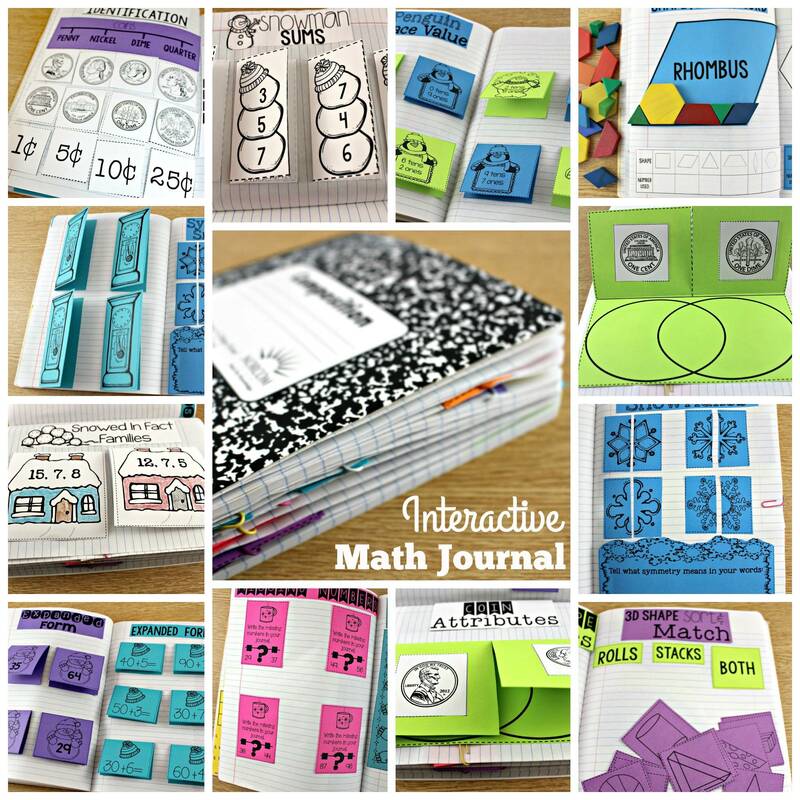 This can be a color-coded nerdy teacher’s dream or you can keep it very simple with black and white! 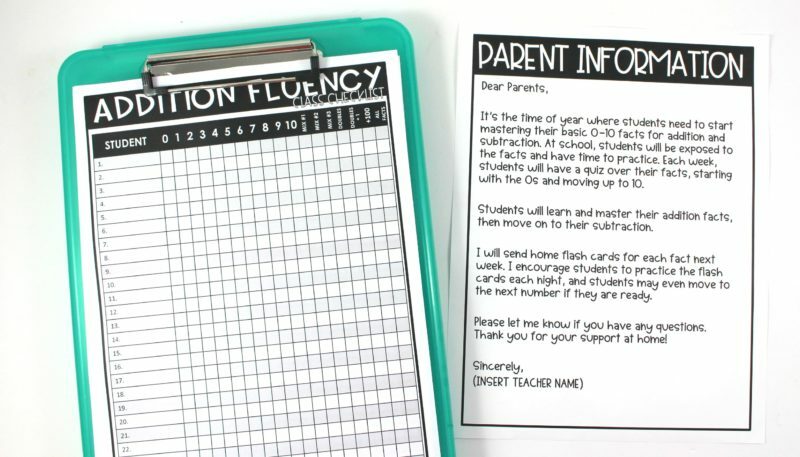 Editable forms make communicating with parents and tracking progress easy! 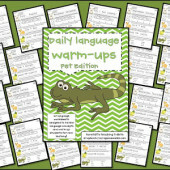 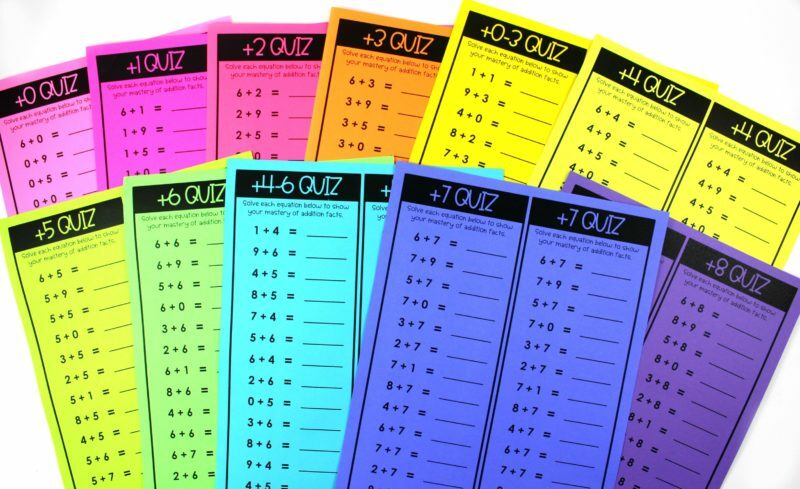 Quizzes fit 2 to a page for ease of prep in every unit. 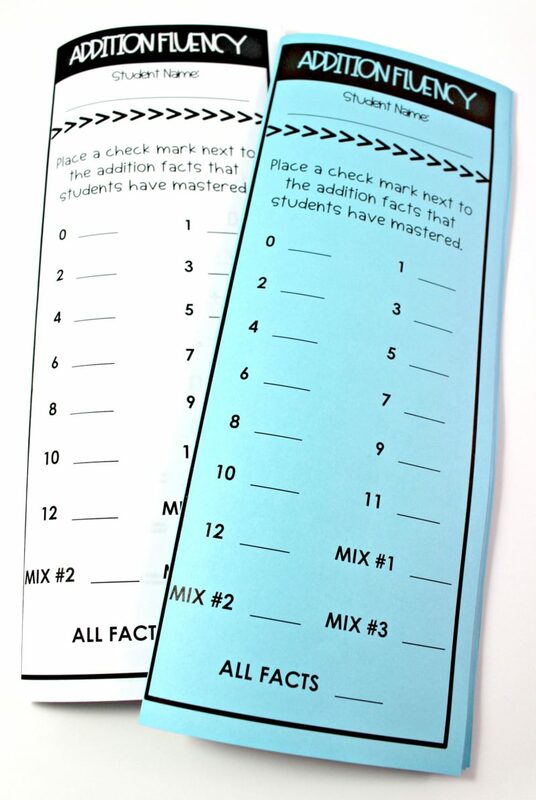 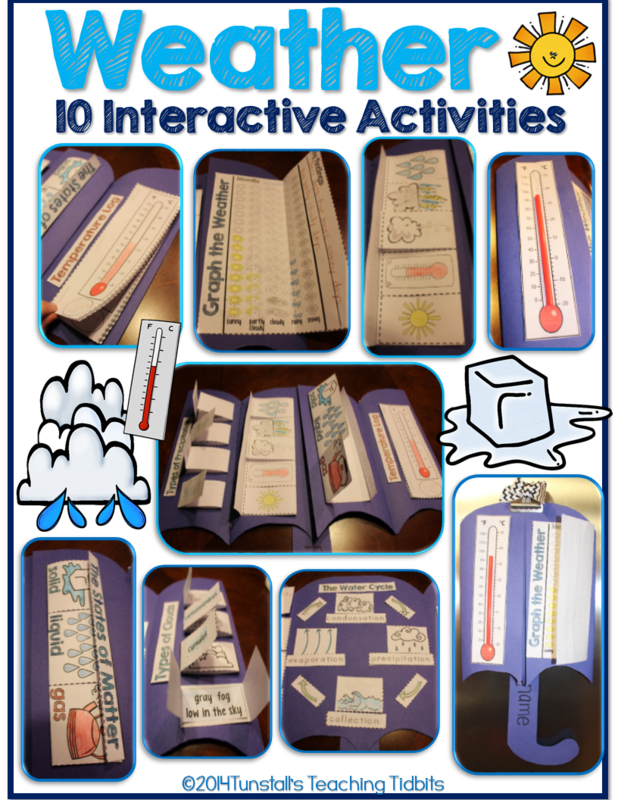 Personal booklets allow students to track progress privately and move at their own pace. 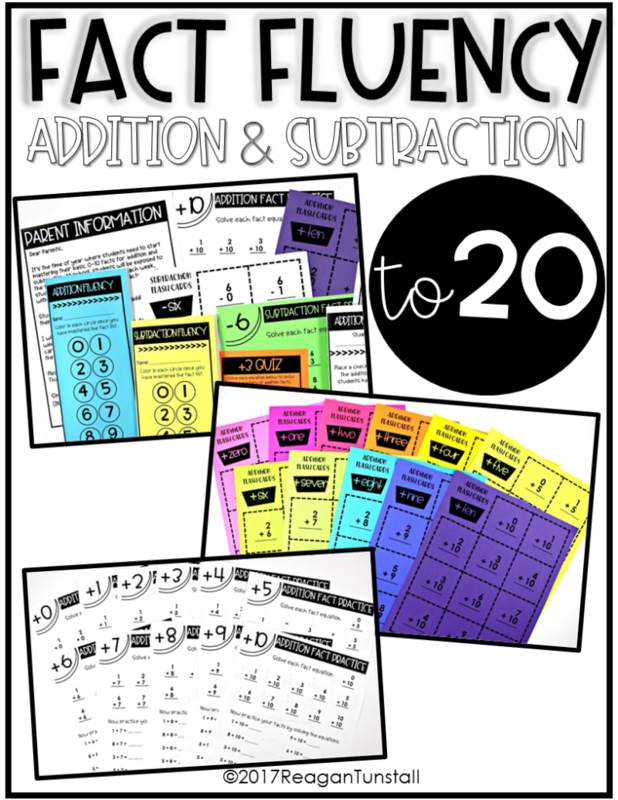 The next set involves addition and subtraction facts with the numbers 0-12 with sums to 24. 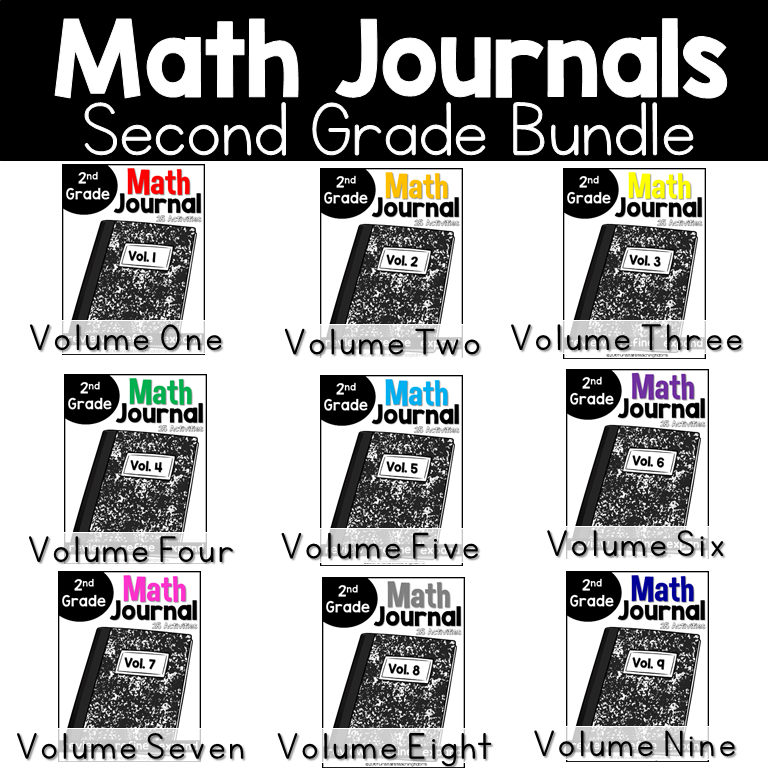 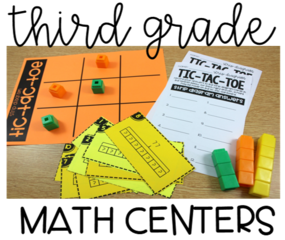 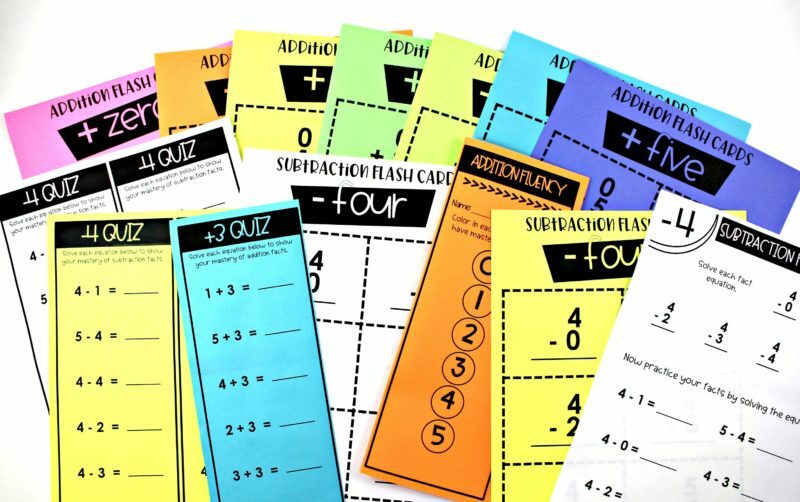 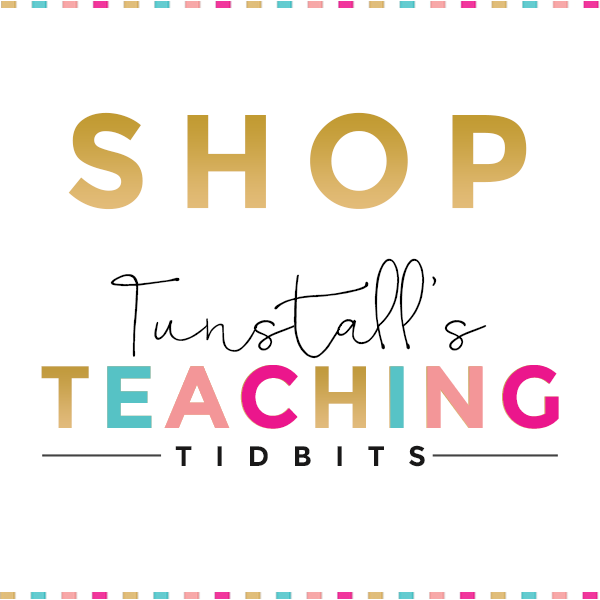 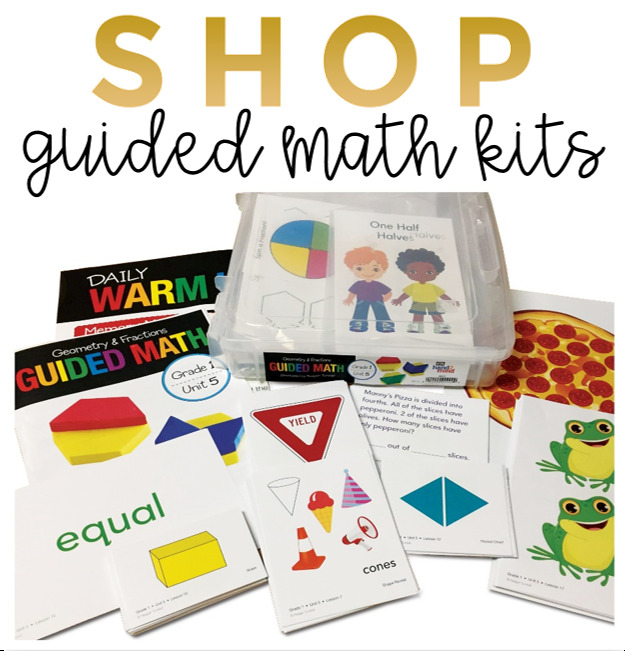 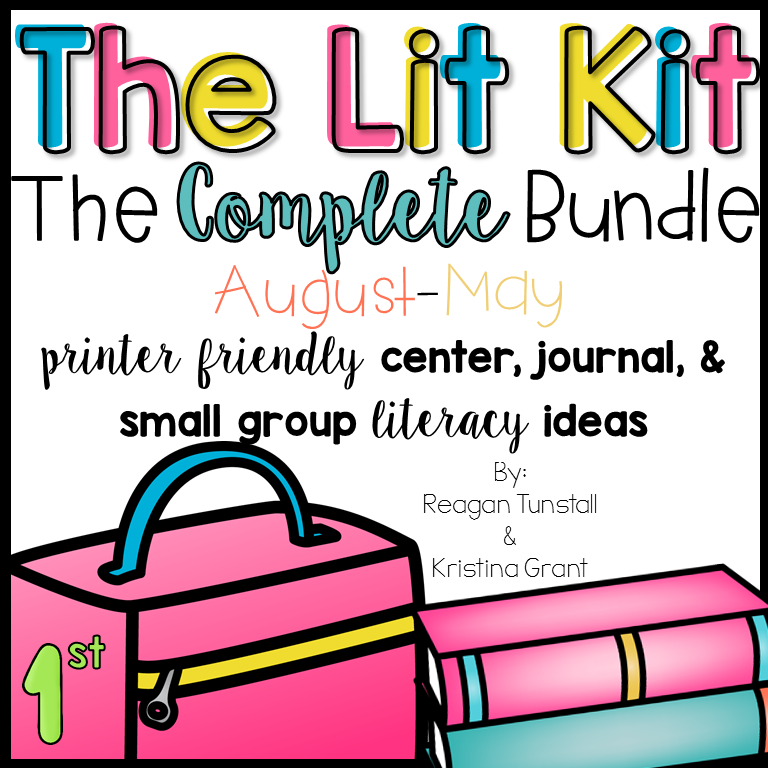 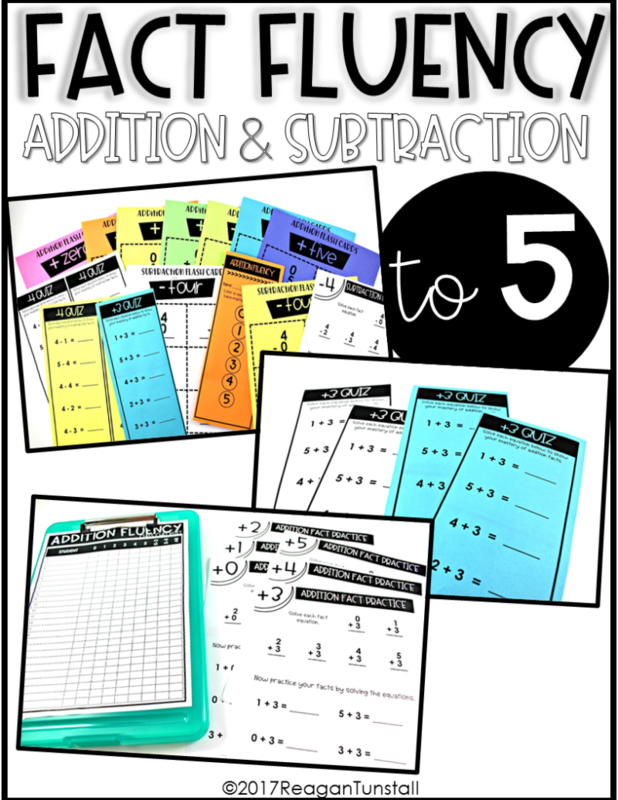 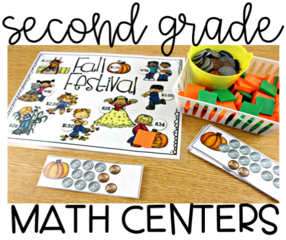 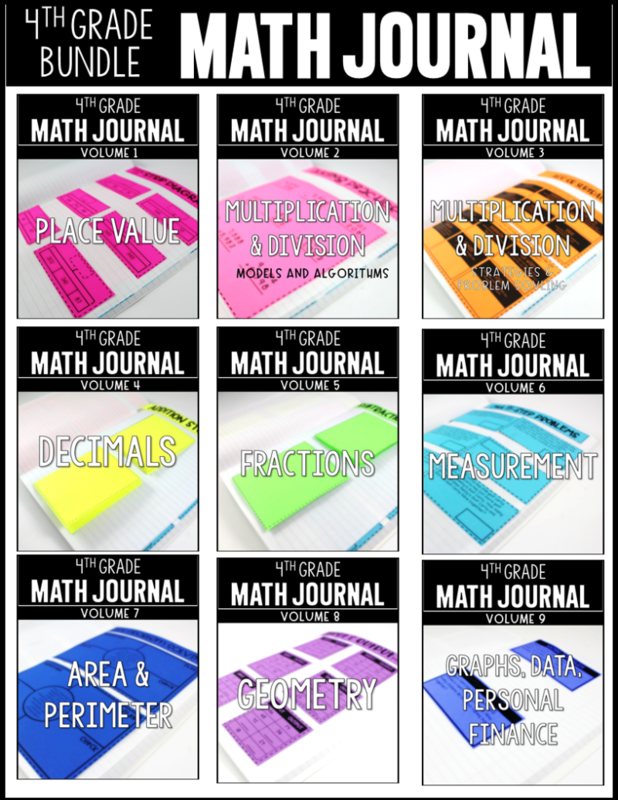 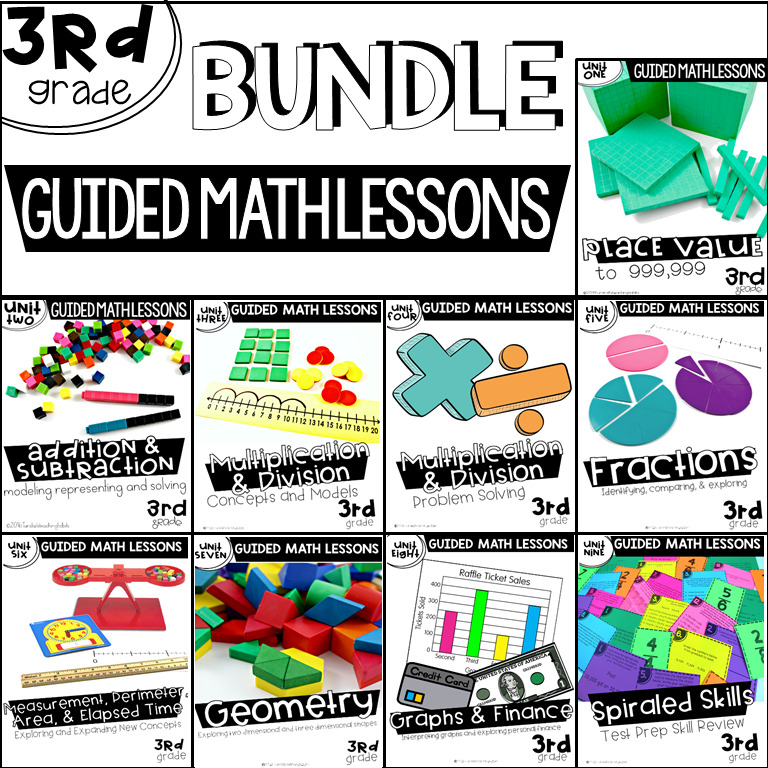 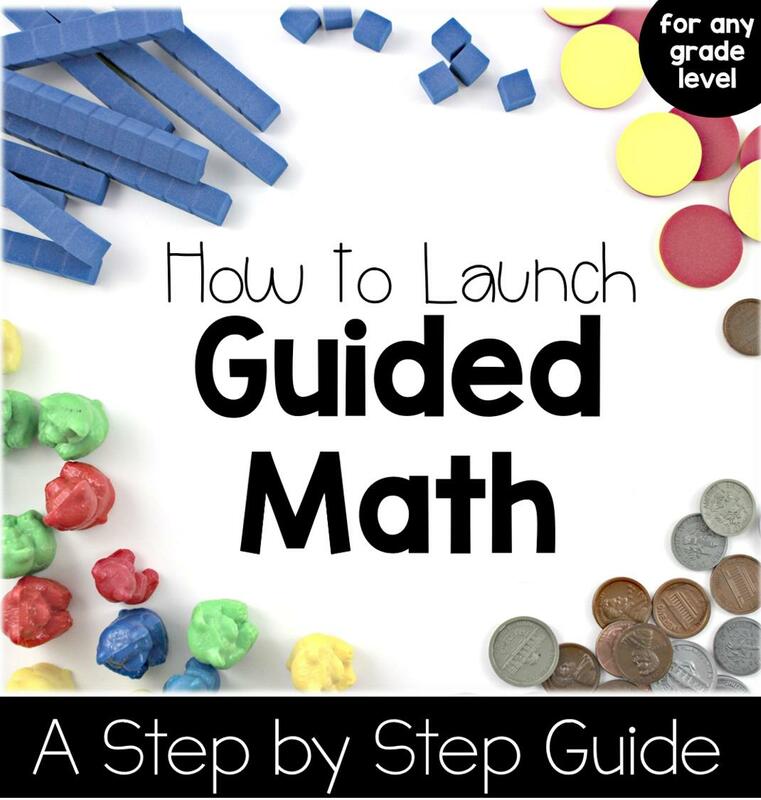 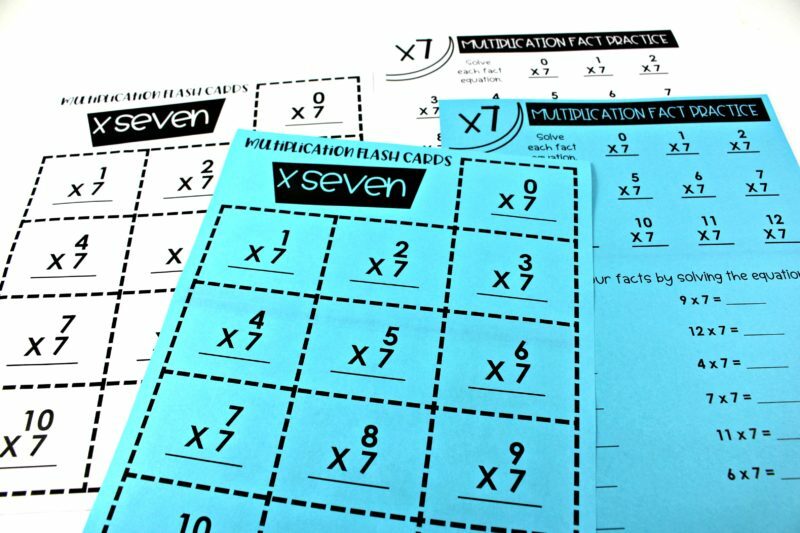 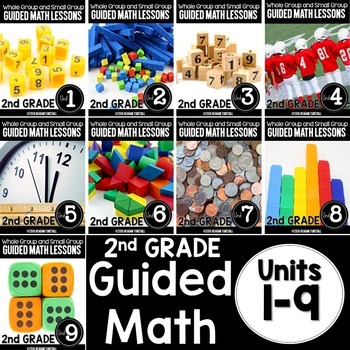 Just like the other sets, this one has the leveled quizzes as well as grouped quizzes and a final mixed quiz for both addition and subtraction. 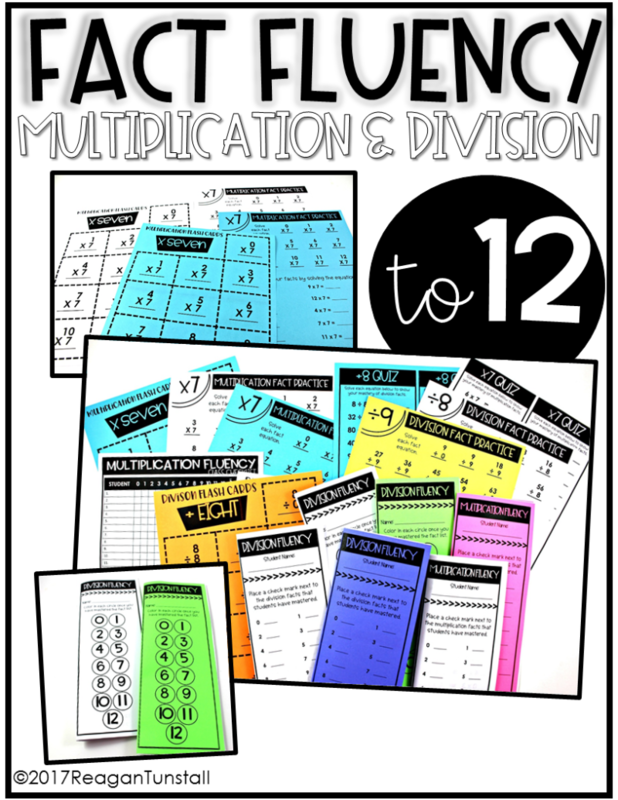 The final set in this post is multiplication and division to 12. 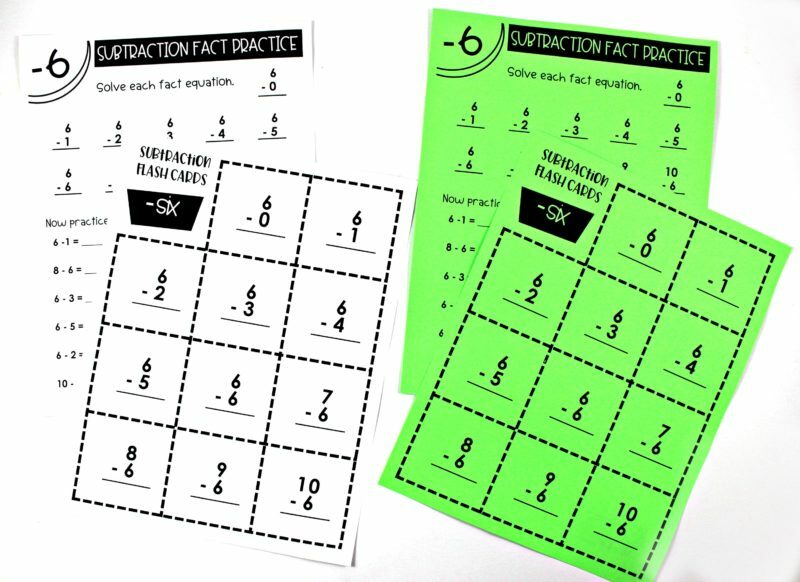 Students work through their facts just as they did for the previous sets! 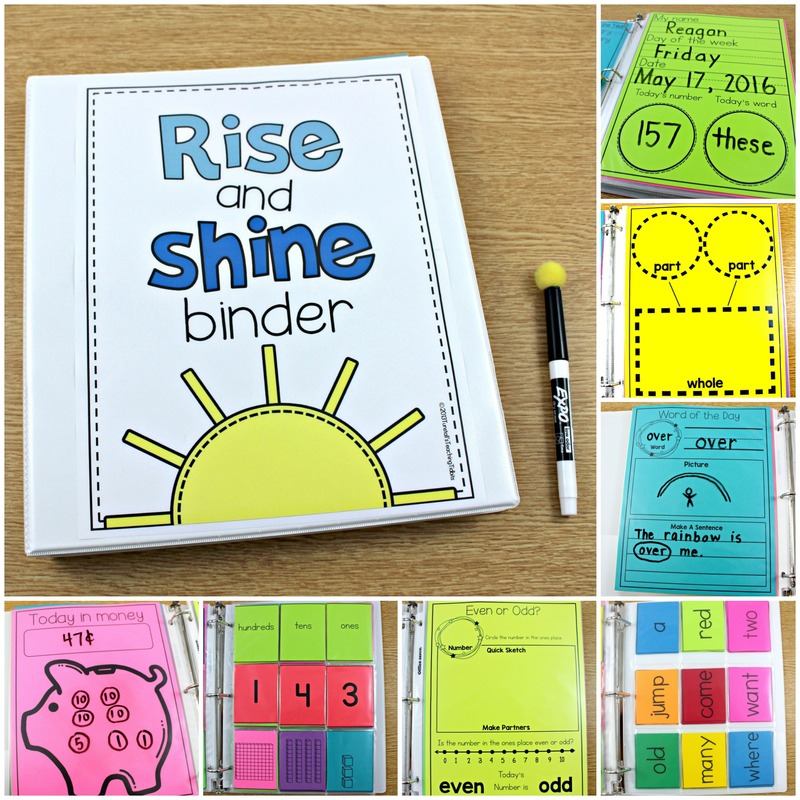 This is such a big milestone and I love the empowerment you see when students realize they can do this with success! 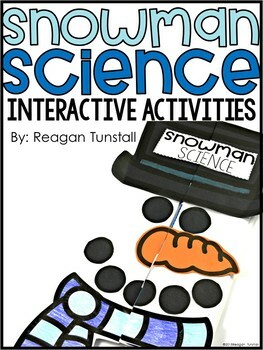 Thank you for providing all these activities. 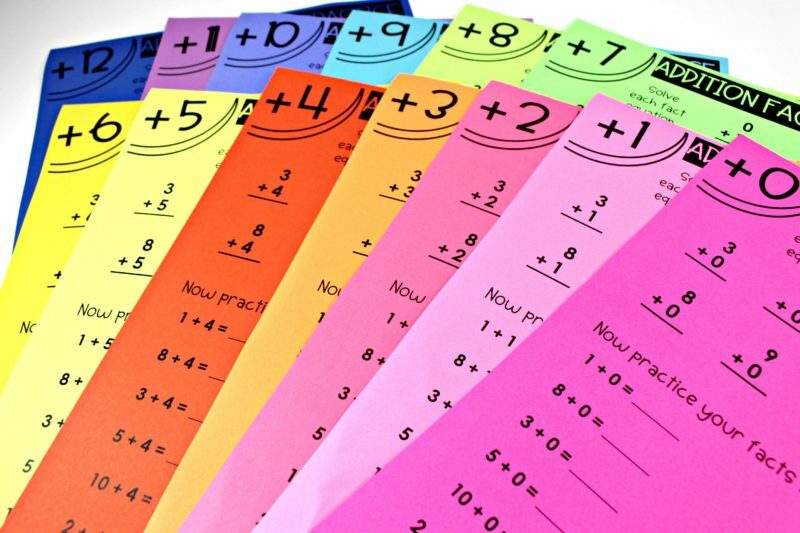 They are wonderful. 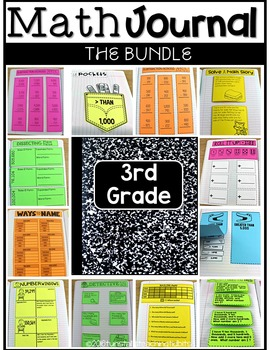 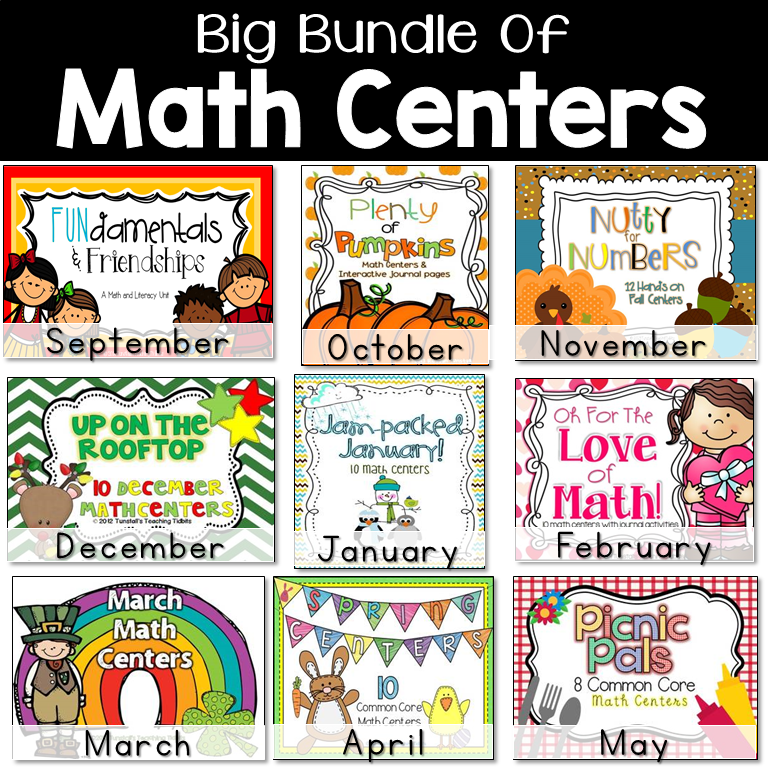 And I plan on purchasing the 1st grade bundle. 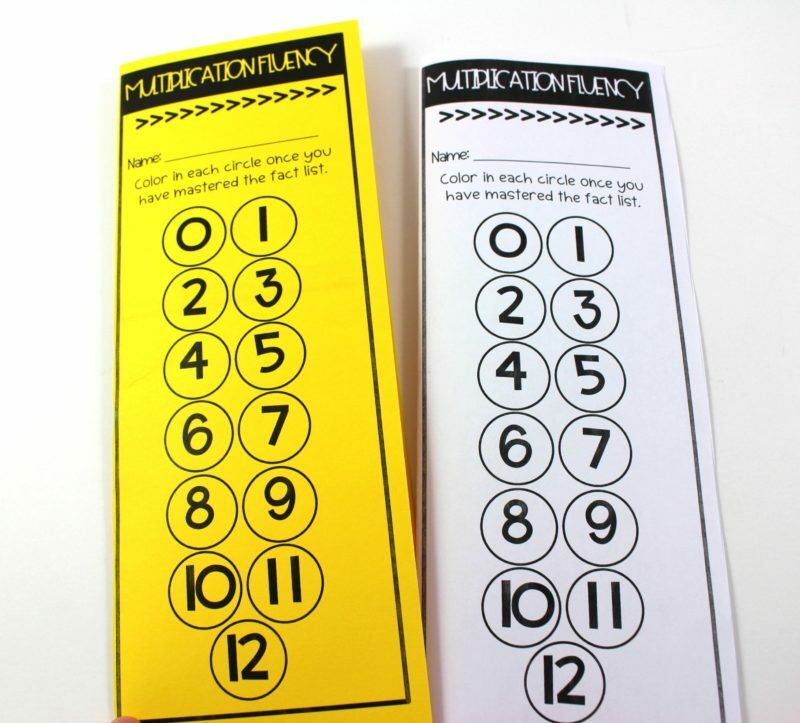 There look great. 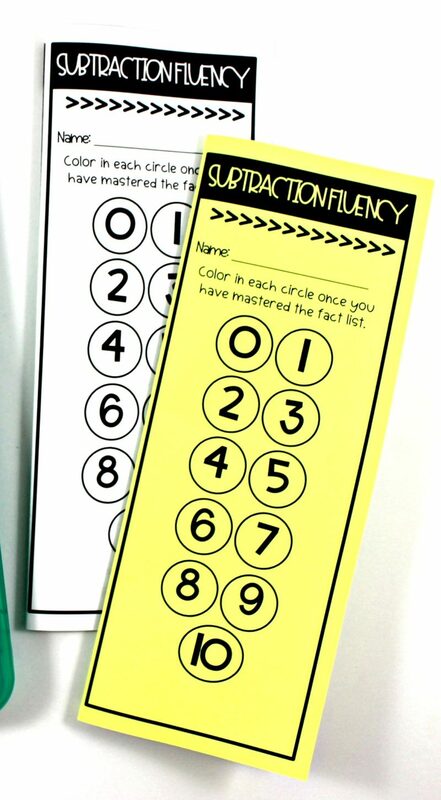 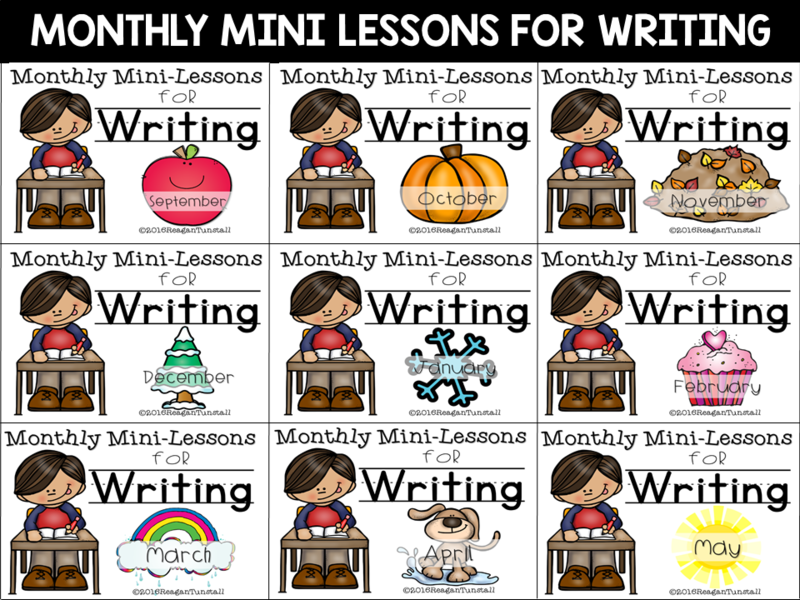 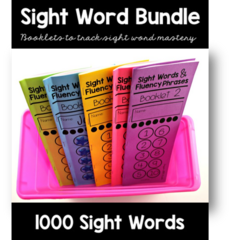 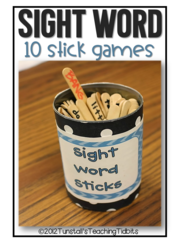 Have you received any feedback from special ed teachers as to how these worked for them? 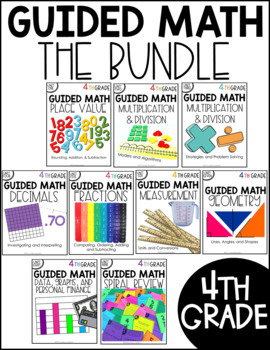 I am a special ed teacher of math 2nd – 6th grades. 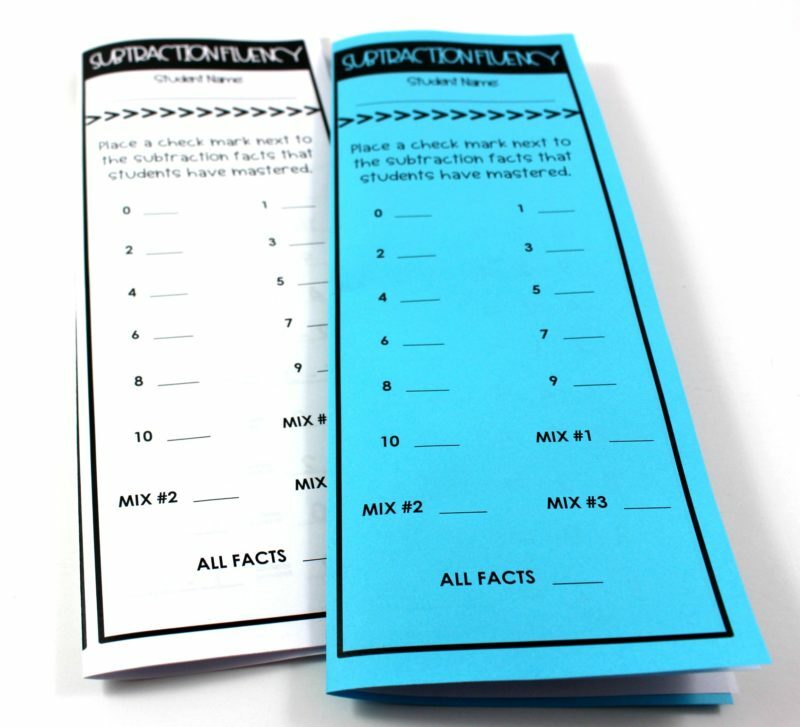 I would like you to share your experiences on factual fluency for primary 5 maths and what challenges you face and how to improve for better. 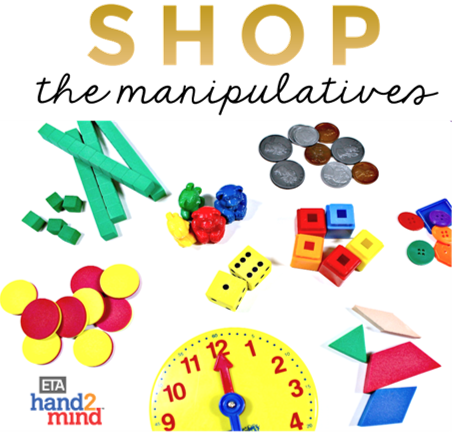 I appreciate your views and feedbacks.